Lurie Poston — Millie Lewis of Charleston Model & Talent Agency Millie Lewis Model Agency iin Summerville, SCi s a full service model and talent agency representing male and females of all ages and abilities. We offer representation for trained and experienced models seeking work in the Southeast. Advanced and professional modeling programs are available for those completing our personal development programs. We received the Lifetime Achievement award for integrity and placement, one of our industries highest honors. 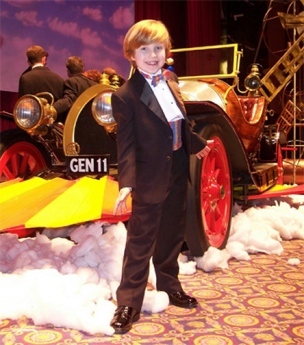 Lurie Poston, a young actor from Charleston, South Carolina, attended SHINE at the age of four, where he won first place in talent, commercial, sitcom and lifestyles. 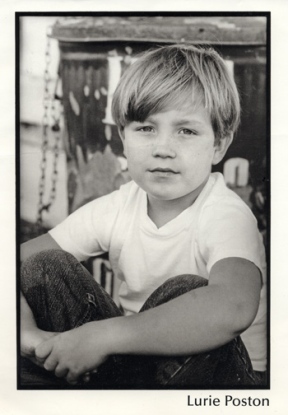 He immediately landed top representation from Alan Mills of The Marshak/Zachary Co. and signed a modeling contract with Ford Agency. Shortly after coming to L.A., Lurie booked several national print campaigns and commercials. UPDATE, April 2008 Lurie starred in a film called “Ready? OK!” as ‘Joshua Alexander Dowd’ along with Carrie Preston and Michael Emerson of Lost. Also, his movie, Step Brothers, where Lurie plays Will Ferrell’s nephew, premieres July 25th. UPDATE, August 14, 2007 from his manager, Alan Mills: Lurie is doing great. I’m going to a screening for Walk Hard on Wednesday. His indie is still being edited. The great news is that he just booked a huge supporting role in Judd Apatow’s “Step Brothers” opposite Will Ferrell and John C. Riley. It will be his second time working for Apatow and Riley. He’ll be working for about four or five weeks. And the movie has a great musical number, which will really showcase him. He’s made incredible progress this year. Walk Hard comes out Dec 21st. He only has one scene in the movie, but it lead to him getting another Judd Apatow movie, Step Brothers, which is scheduled for release July 25, 2008. It stars Will Ferrell and John C. Riley. 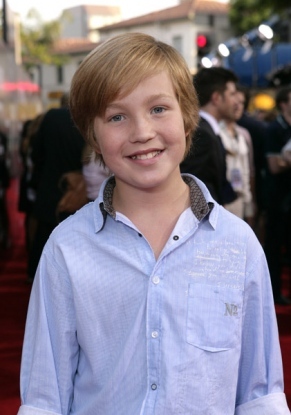 Lurie plays Will’s nephew, and he should appear in about half of the movie. Adam McKay directed (Talladega Nights, Anchorman). The other film Lurie shot this year, Ready? OK!, is still in post-production. It will do a festival premiere and run early in 2008.